In this week’s highlights we help you find out what your website users want, show you a drawing that would make Tony Stark cry, and tell you everything you need to know about external hard drives for creatives! Finding out what your website users want is a crucial key to success, which is why we handpicked 3 sure-fire tools to help you accurately get the information you need! 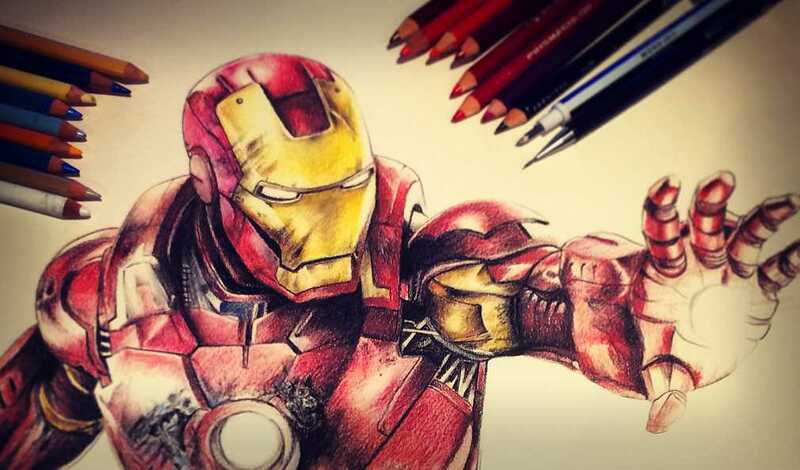 We feature an Iron Man drawing that is to die for. In fact, we even labeled it as something that would make Tony Stark himself tear up. Check out the article for photos of the piece’s progression from start to finish. 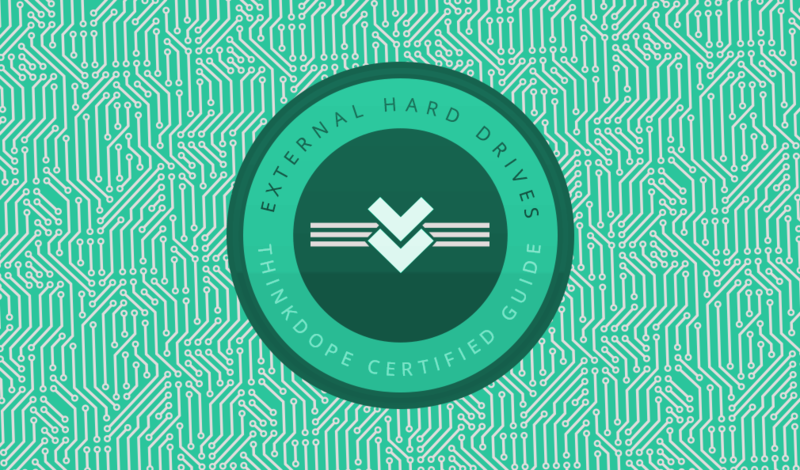 We’ve put together a whole guide of specifications you should look for in an external hard drive for creative use! 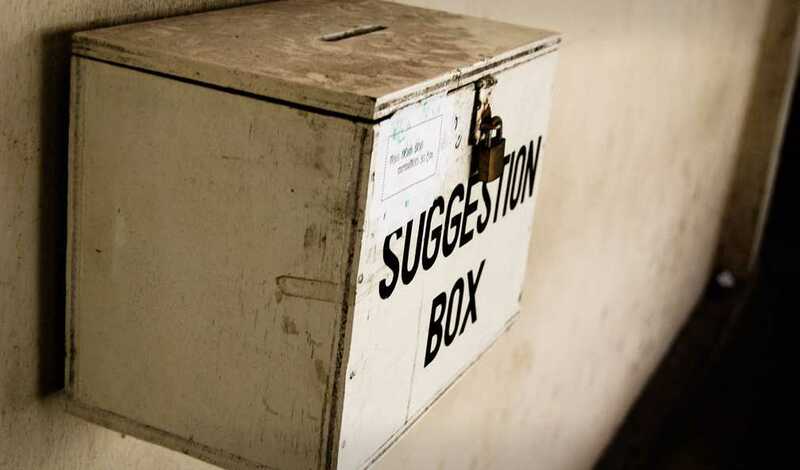 Next week we’ll give our recommendations in part 2! 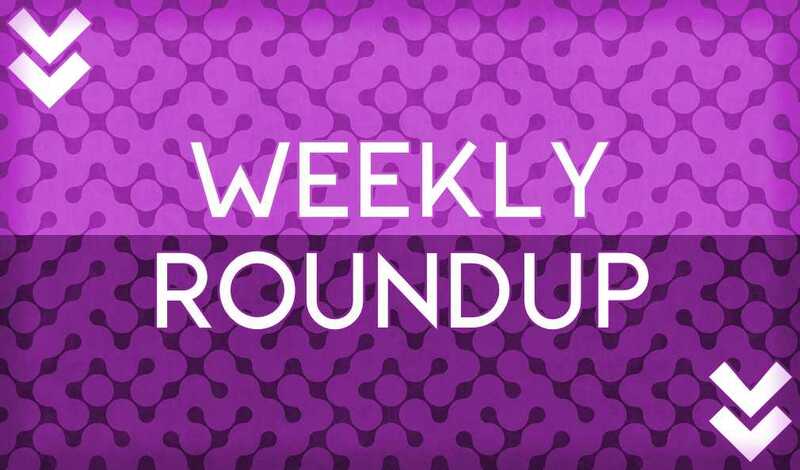 Weekly Roundup is our weekly episodic recap of the hottest ThinkDope features from the past week. This week on ThinkDope we featured an amazing typographer that draws on more than just regular paper, profiled a producer who’s done work for Lil Wayne, and .